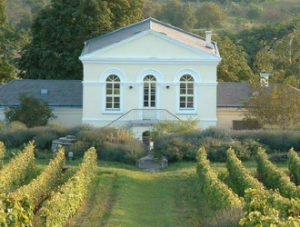 Guided visit and wine tasting in one of the leading wineries of the region. You can learn about the centuries-old traditions and taste fabulous wines. 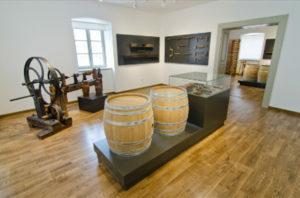 Visit at the World Heritage Wine Museum in the town of Tokaj, with a short guided tour in the centre and the joining rivers Tisza and Bodrog. Guided visit in one of the most famous castles in Hungary, in the old school-town of Sárospatak. 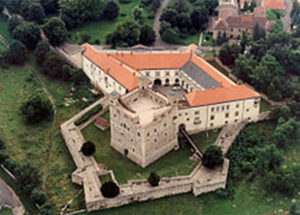 The castle is from the late renaissance age and belonged to the Rákóczi family. 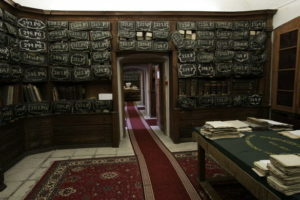 The Zemplén Archives is an outstanding witness of the past, treasuring very rare and important historical documents even from the 16th century. It is in the town of Sátoraljaújhely, which is also famous for its Jewish traditions. The town of Sátoraljaújhely is right at the Slovakian border. Its name starts with „sátor” which means „tent” – because of the shape of the hill at the town, also marking one end of the Tokaj Wine District. 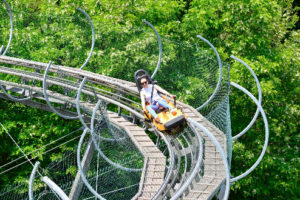 The hill is the home of the region’s largest adventure park, with several possibilities for adrenalin lovers; also with the longest chair-lift in Hungary. Bored from elegant restaurants? Have an original village dinner with local products, wines and honest rural hospitality right at the riverside! It is still the wine district. 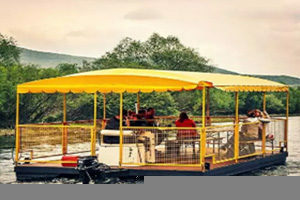 Wine tasting and supper on a boat? Yes, it is also possible on the river Bodrog.